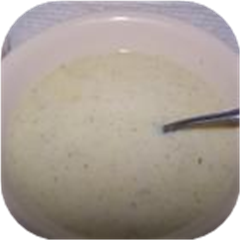 "It is great to make your own condensed soup mix since it makes your soups taste better. It also contains 1/3 less calories and sodium than store bought condensed soup. You can make this any flavor you desire. Just add a different flavor of bouillon granules."